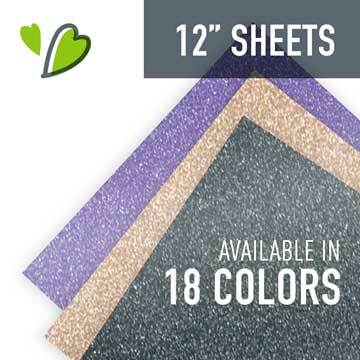 12" x 12" Sheet of Siser® EasyPSV™ Glitter Adhesive Vinyl designed for creating window decals and more with a smooth, glitter finish. 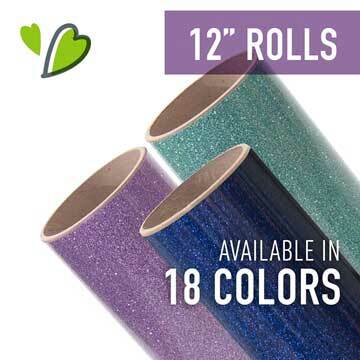 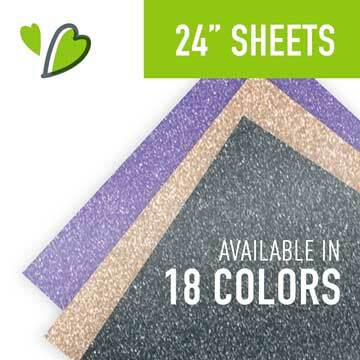 12" x 24" Sheet of Siser® EasyPSV™ Glitter Adhesive Vinyl designed for creating window decals and more with a smooth, glitter finish. 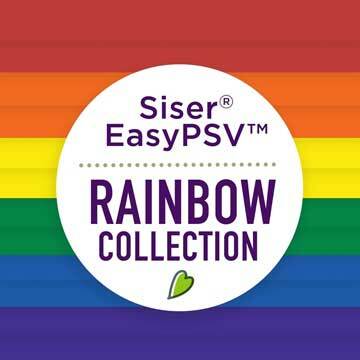 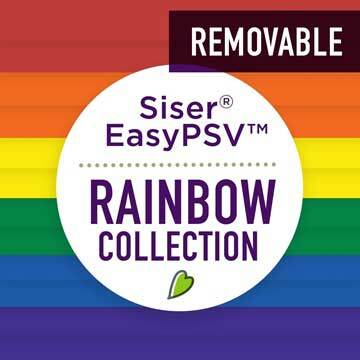 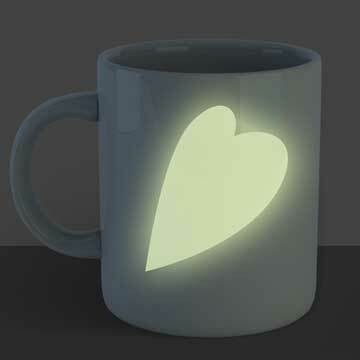 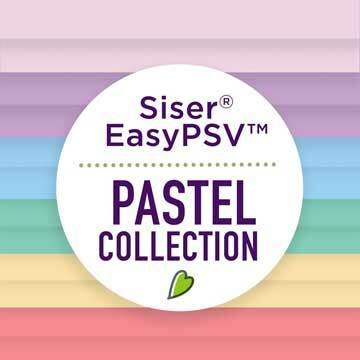 Siser® EasyPSV™ Glow Adhesive Vinyl designed for creating window decals and more with a smooth, glitter finish. 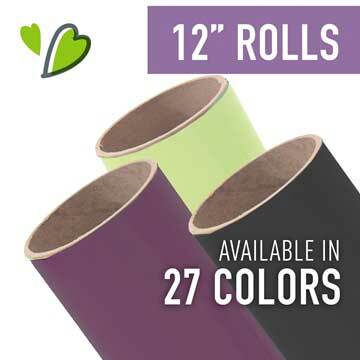 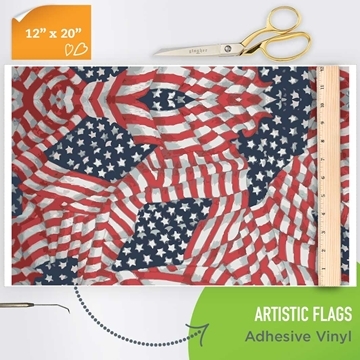 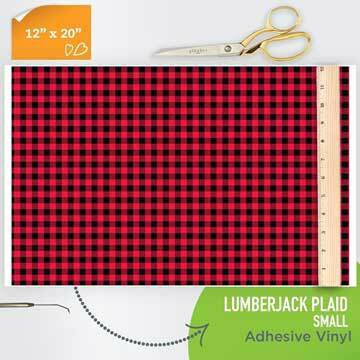 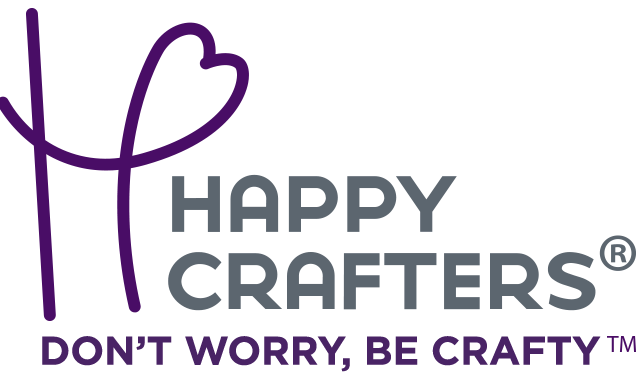 Sheet size is 12"x12"
12" Rolls of Siser® EasyPSV™ Matte Adhesive Vinyl designed for creating window decals and more.